Yow will need a PC/Mac with SD card reader, build in or external. 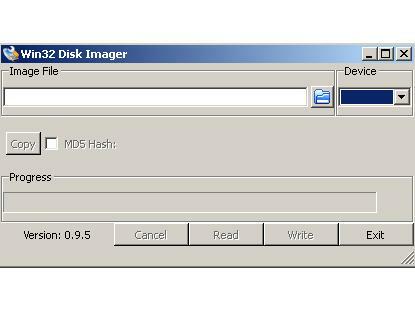 I recommend using at least 4GB SD card Class 10. 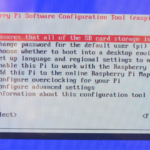 The card must be FAT 32 formatted before you can apply the Raspbian image to it. 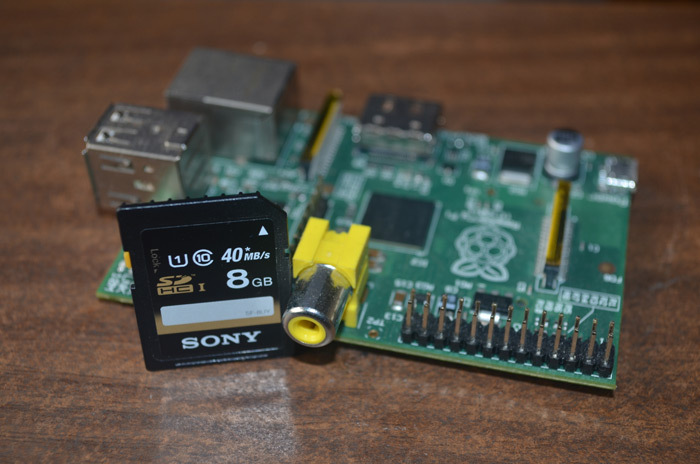 Although there are several possible Raspberry Pi Operation Systems available for download I recommend using Raspbian – it has a lot of advanced features and was the official Raspberry OS before NOOBS came out. 1. From the Apple menu, choose About This Mac, then click on System Report. 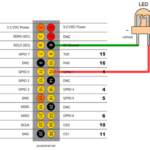 In my next tutorial “Raspberry First Start” I will explain how to plug in the cables and start your Raspberry for the first time. Raspberry Pi raspberry pi, raspbian. permalink.